One of the reasons why drivers continuously choose the Ram lineup of trucks is so that they can stand out in a crowd. Ram makes this an easy task to accomplish with the collection of color schemes it offers for the exteriors of its trucks. 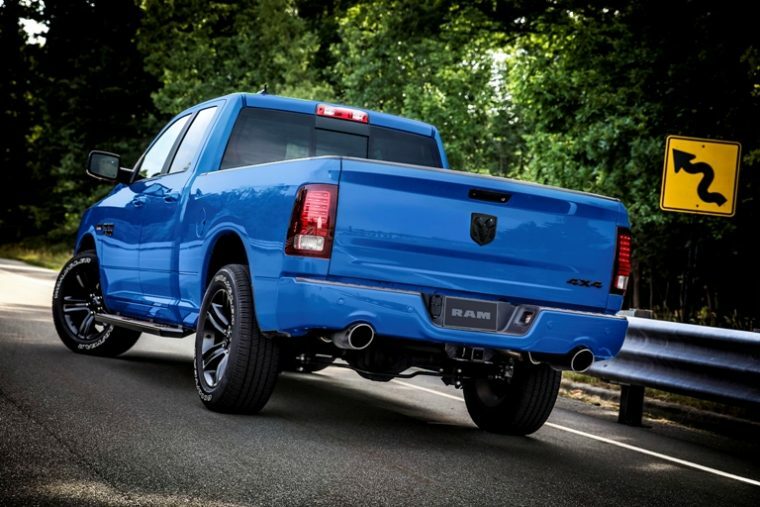 Ram recently announced yet another shade to add to its color palette: Hydro Blue. The Hydro Blue hue will be available exclusively on the special-edition 2018 Ram 1500 Hydro Blue Sport. This special trim of the Ram 1500 will be the final one of its kind offered for the 2017 calendar year. Earlier this year, Ram released its 1500 pickup model in both Sublime Green and Copper. Both models turned out to be a success for Ram, so the automaker decided to end 2017 with yet another new special-edition truck. 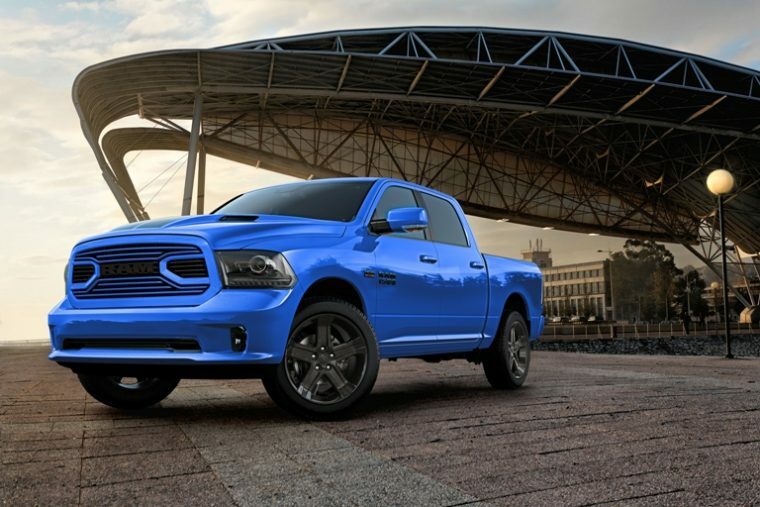 Not only will the 2018 Ram 1500 Hydro Blue Sport possess a bright blue coloration, but it will also include a back-decaled Sport performance hood. Other exterior amenities include black bezel projector headlamps and Ram’s new letter badging. The Hydro Blue color scheme is also found within the model, with color-matching highlight stitching throughout the cabin. To create comfortable surroundings, the 2018 Ram 1500 Hydro Blue Sport includes a heated steering wheel and heated seating. Of course, pickup enthusiasts who want a 2018 Ram 1500 Hydro Blue Sport of their own will have to act fast, as Ram only plans to release 2,000 of these special-edition trucks. The 2018 Ram 1500 Hydro Blue Sport goes on sale this month for a price of $46,060.